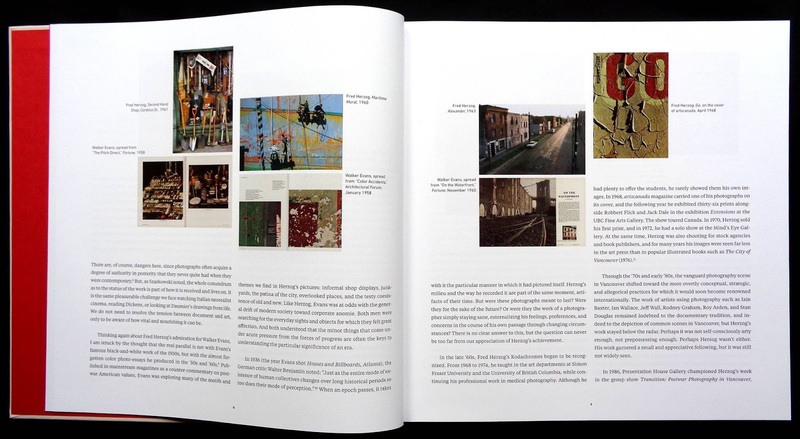 The original 2011 Hatje Cantz book about Herzog. It's the color in these photos that fascinated me. 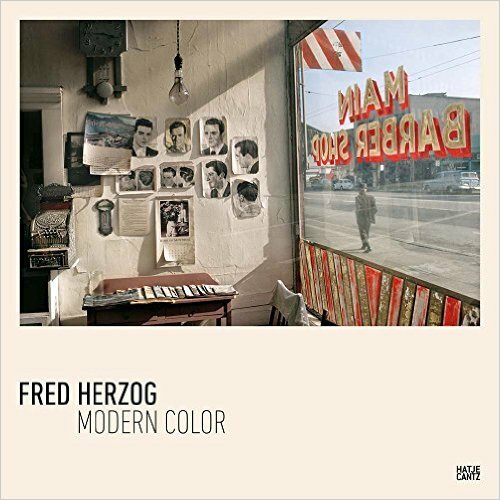 Herzog used Kodachrome slide film and the colors have a warmth and maturity that definitely adds to their beauty, especially the incredibly vibrant reds and oranges. 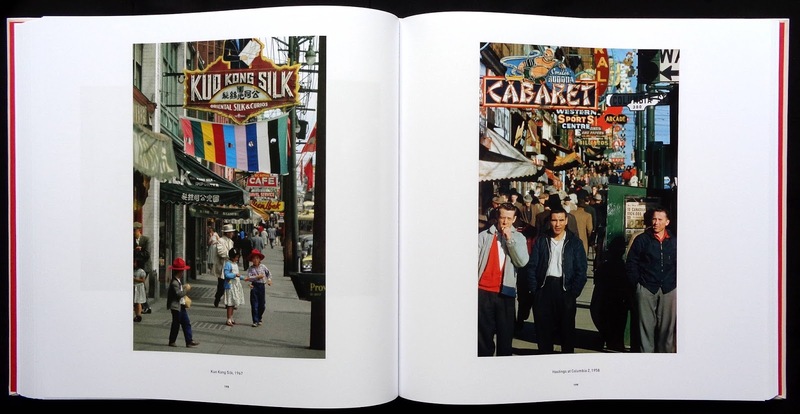 The only other photo book I've seen with pictures from the past, that has this richness of color is Bound for Glory: America in Color 1939-43 with images from the well known FSA/OWI photographers. 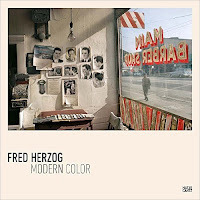 Herzog was experimenting with color long before it became accepted, in the mid-seventies, as a serious photographic form. 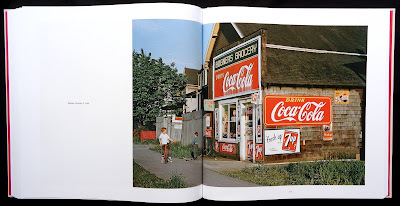 The Vancouver color photos are all street scenes showing everyday life with traffic, shoppers, sides of buildings, and lots of signs. 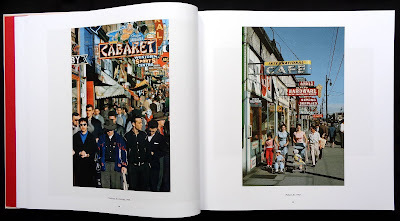 He says that the work of Walker Evans influenced him especially the American photographs book and of course Robert Frank. 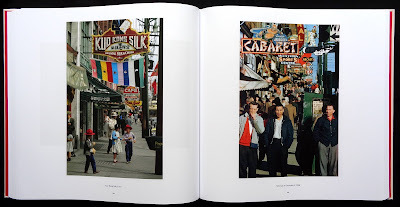 There are many shots that are saturated with signage typography and Vancouver did a nice line in gigantic upright neon signs spelling out the name of movie houses, a sort of electronic DayGlo. 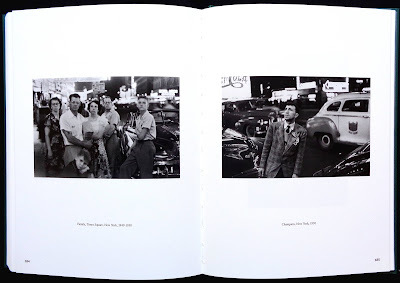 I believe the 230 photos includes the ninety-two in the 2011 book and there are some black and whites also. 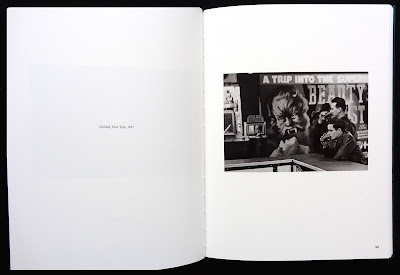 David Campany makes an interesting point in his essay: 'With great consistency he averaged two films a week. 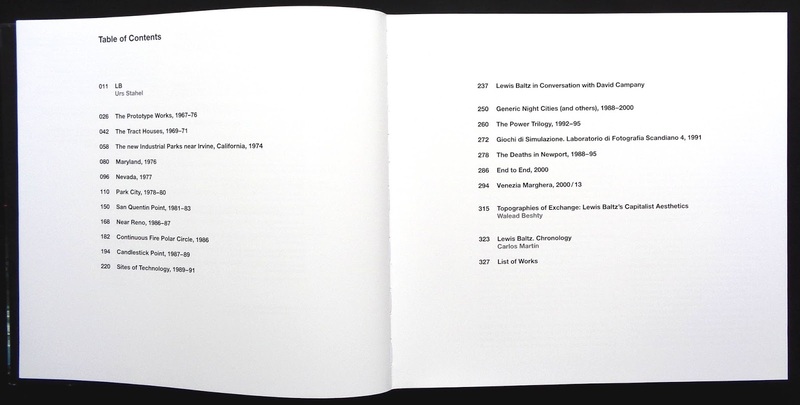 That amounts to well over 100,000 exposures'. 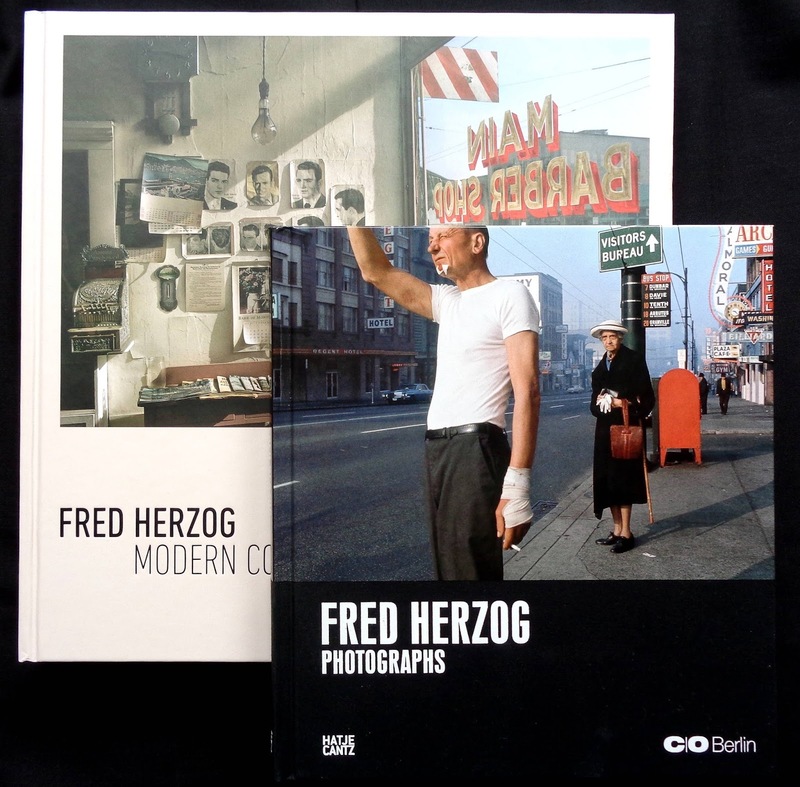 I'm hoping that means more books of Herzog's photos. 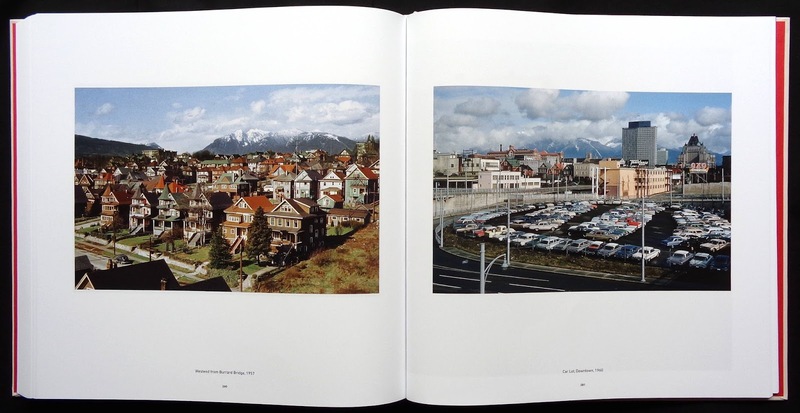 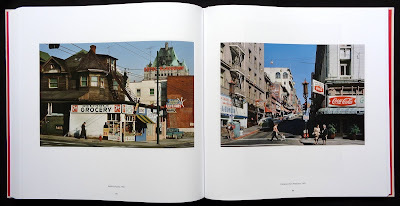 My only very minor criticism is that I would have preferred to have all the Vancouver shots as one chapter and the work from other cities and countries as another. 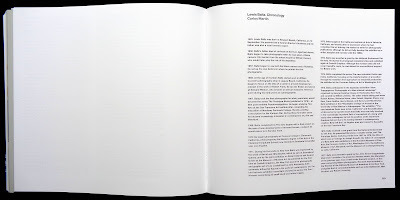 I think it's worth commenting on how inexpensive this thick book is, printed on a good matt art with a 175 screen, from other art book publishers it would cost a lot more, even at full price it's a bargain. 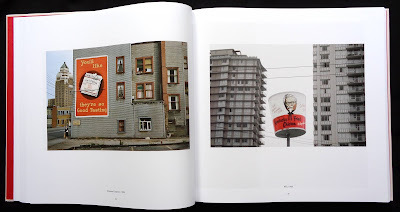 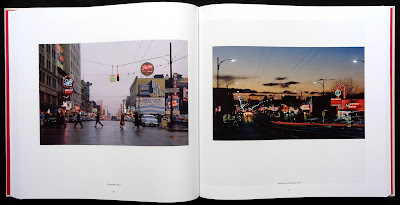 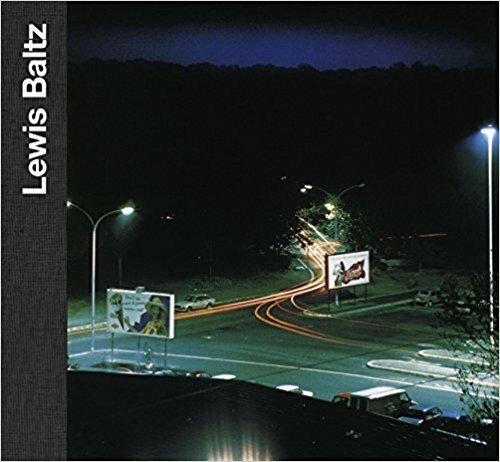 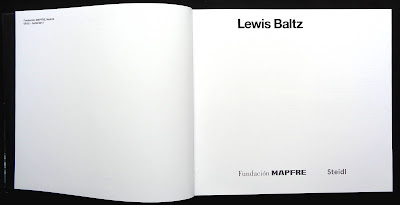 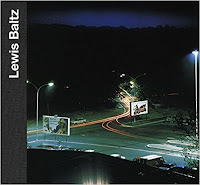 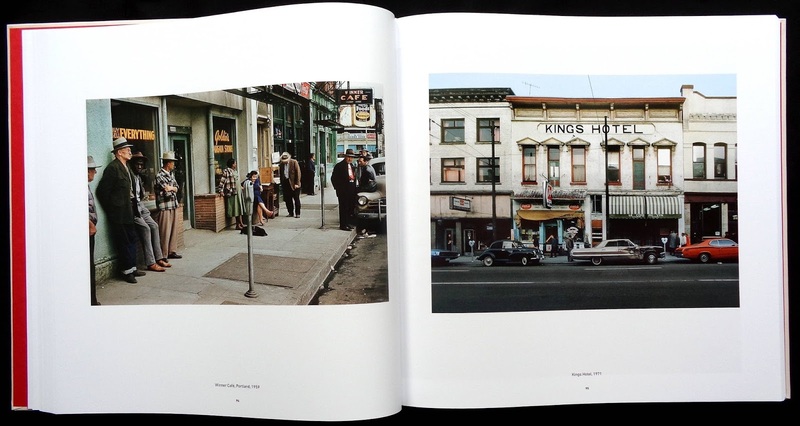 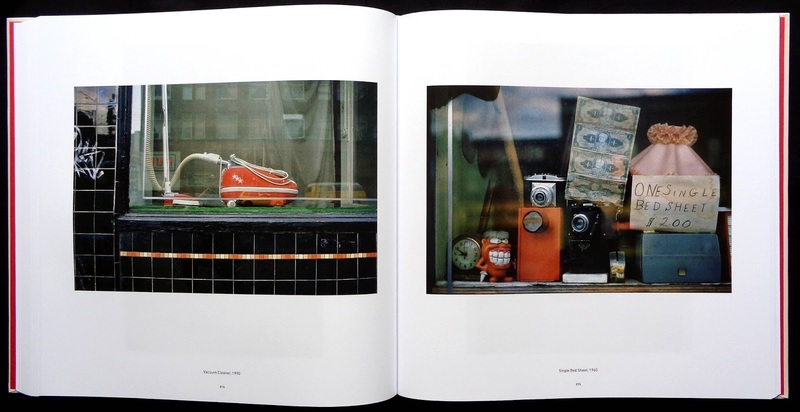 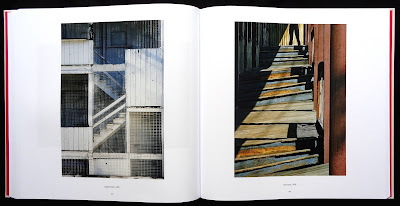 A beautifully produced book celebrating the work of Lewis Baltz and published in conjunction with the Fundacion MAPFRE gallery in Madrid, he helped with the planning of the show but unfortunately died in 2014 so this is the first retrospective of his photographic creativity. 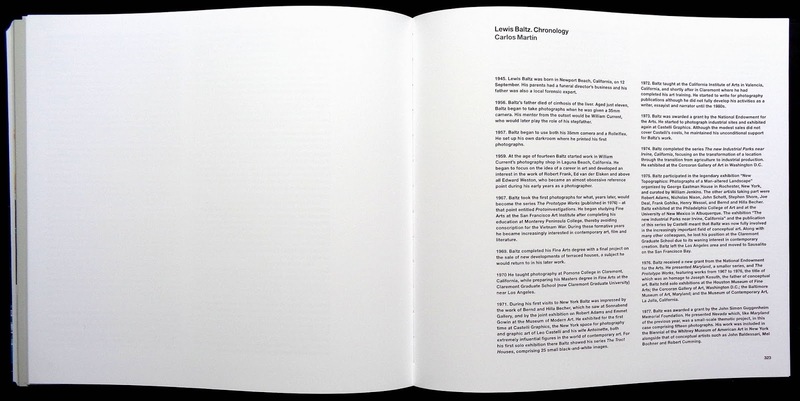 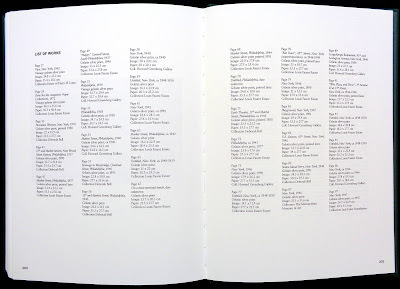 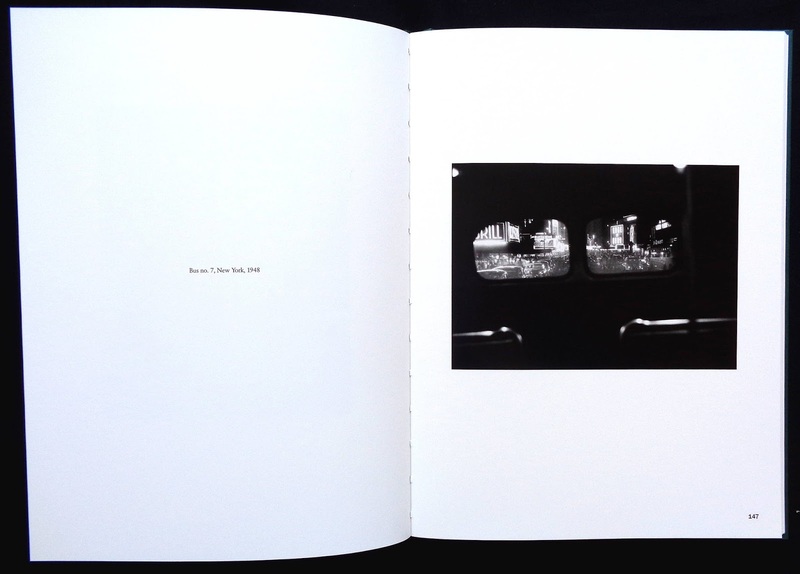 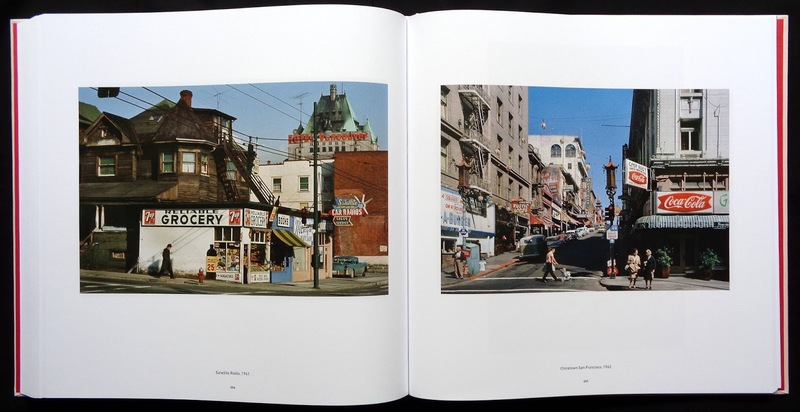 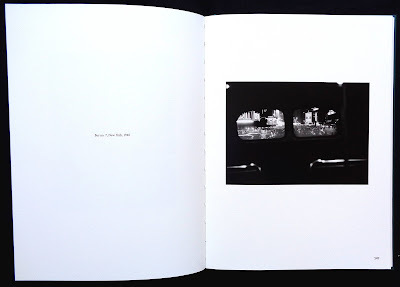 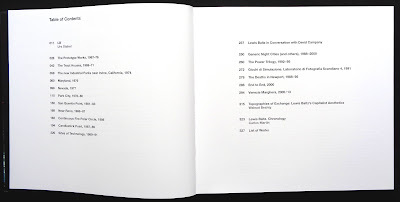 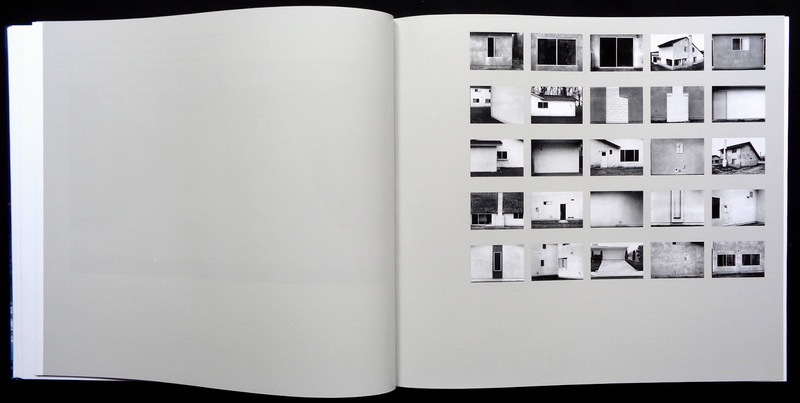 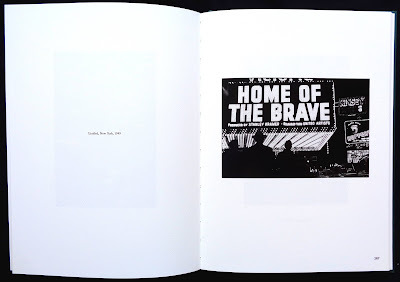 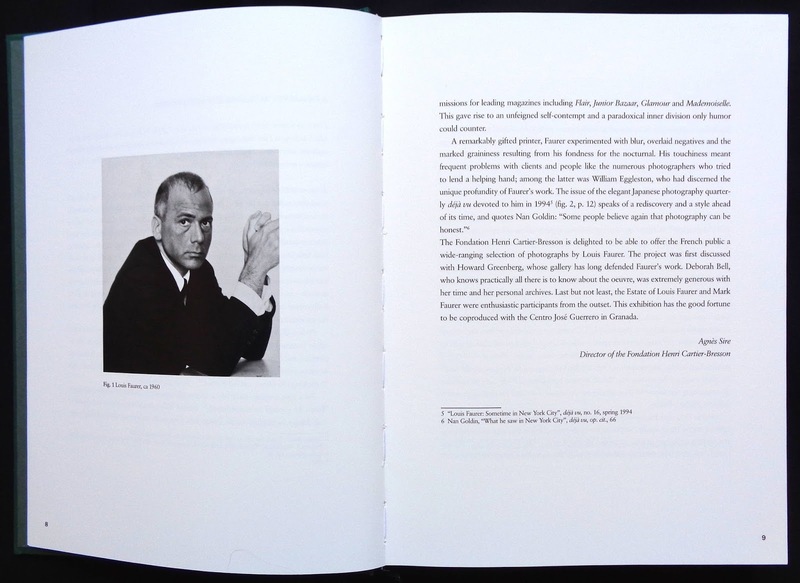 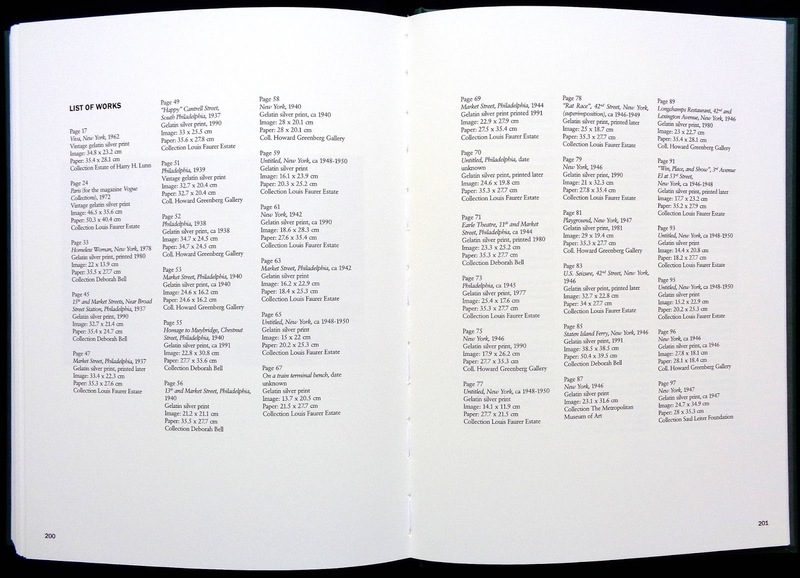 The book's format is divided into historical sections relating to Baltz's work, though the first The Prototype Works: 1967-76 displays eleven general photos but the rest of the pages present a sampling from each book or exhibition, for example The new industrial parks near Irvine, California, 1974 has seventeen of the original fifty-one, San Quentin Point, 1981-83 twelve of fifty-eight, Candlestick Point, 1987-89 seventeen of eighty-four, Sites of technology 1988-91 eleven of fifty-three (these are all color photos). 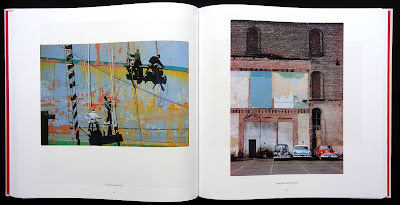 The last page of each photo section has thumbnails of all the originals. 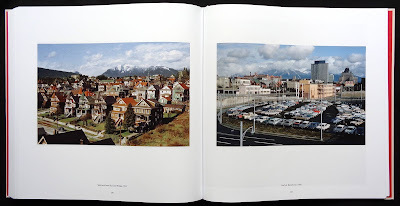 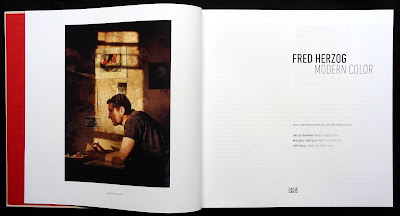 There is an interesting thirteen page interview (published in 2014) with Baltz and David Campany and this is placed between the topographic photo sections and the remaining six. 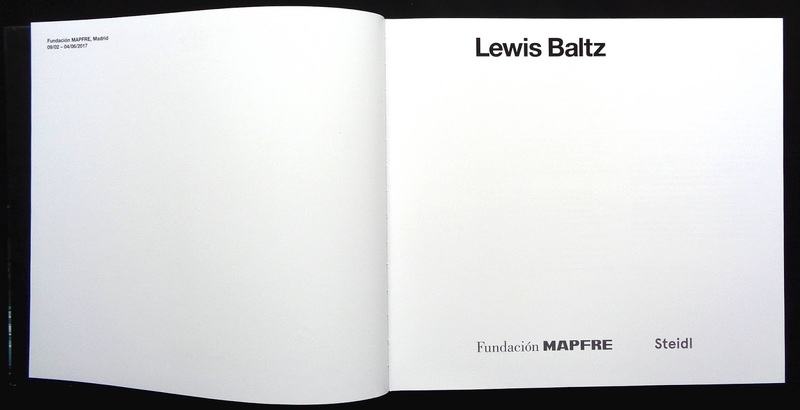 These have a much broader scope than the changing landscape in the west, for which he is rightly famous and look at politics, surveillance and (I thought oddly) murder with Baltz as a writer. There are also examples of his video work. 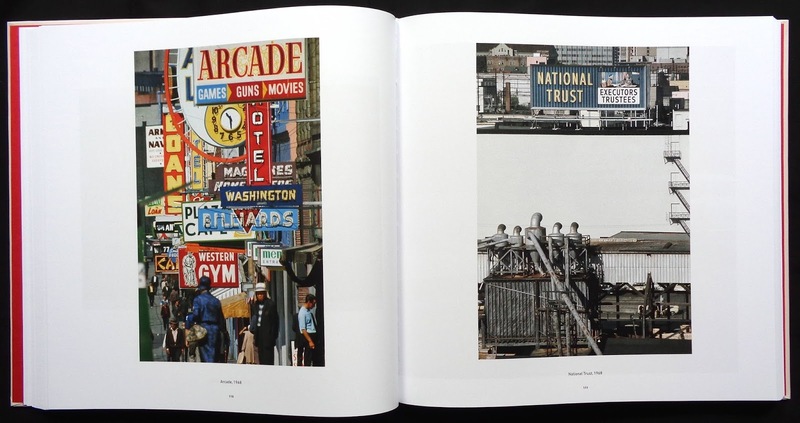 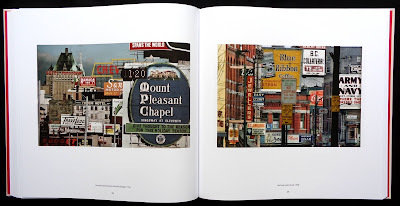 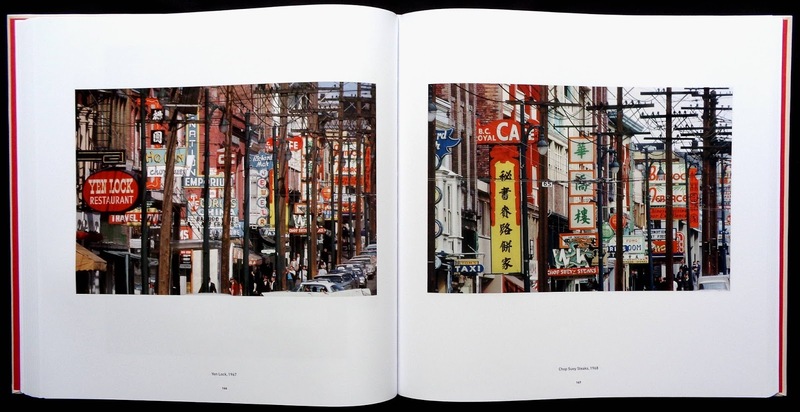 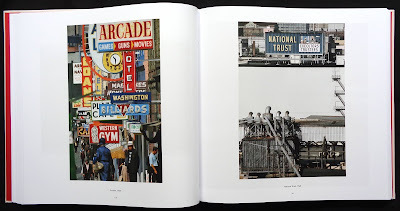 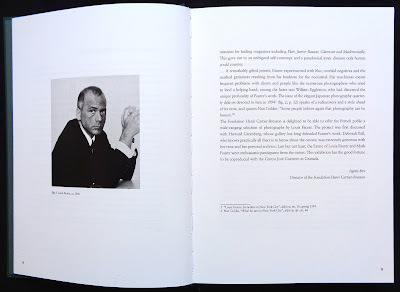 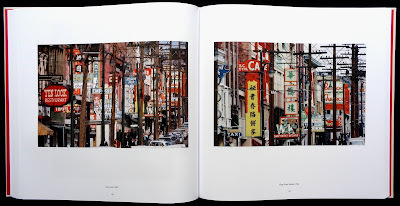 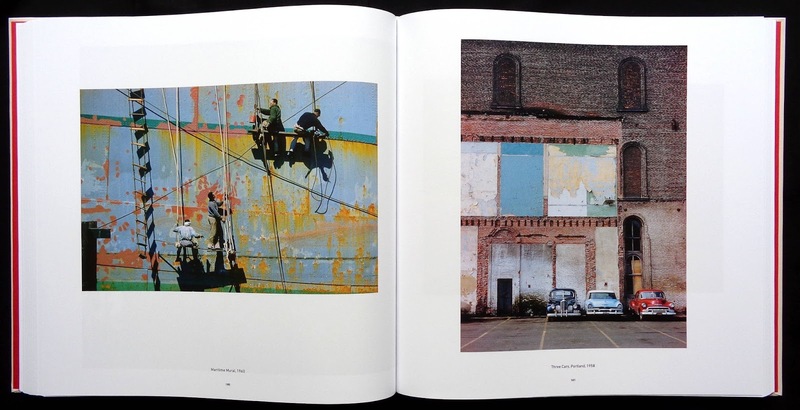 The book has 620 photos (this includes the several thumbnail sections) and I thought it was an excellent overview of a photographer who made a huge contribution to American art in the last century. 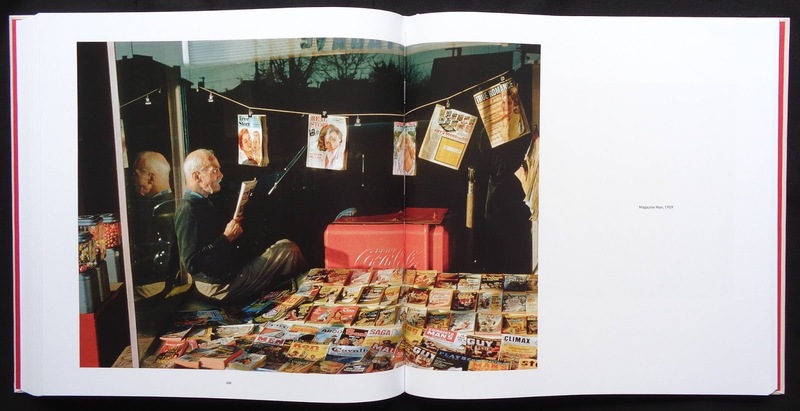 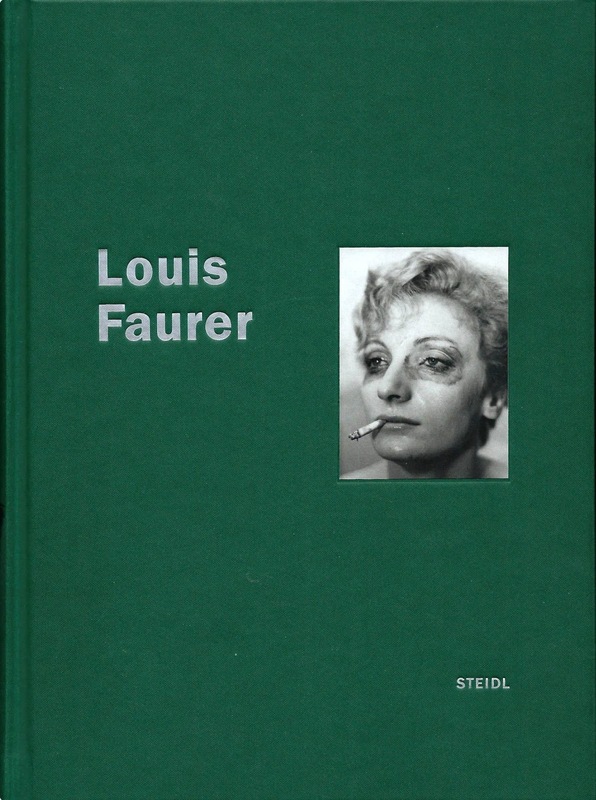 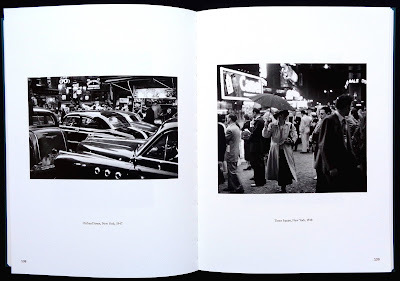 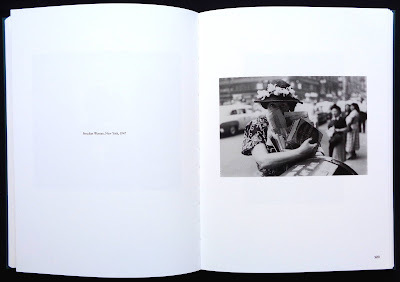 Despite having twelve one-man shows from 1959 to 1999 and also included in several group exhibitions Louis Faurer is not too well known though buyers of American fashion magazines in the fifties and European ones in the late sixties have probably seen his fashion photography. 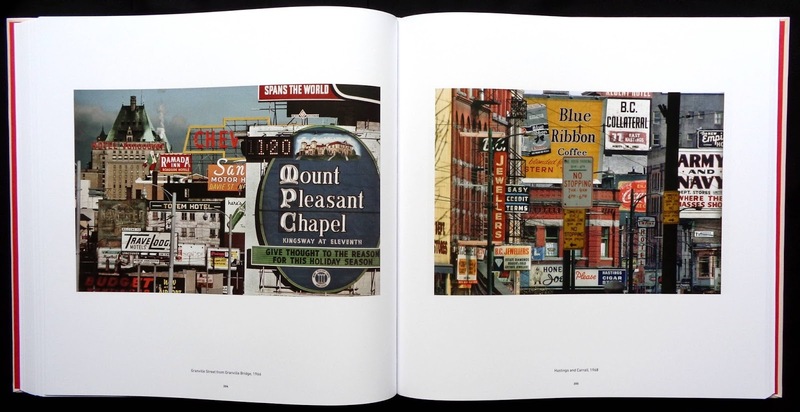 This delightful book of photos looks at his non-commercial work in Philadelphia but mostly New York from 1937 to 1952 . 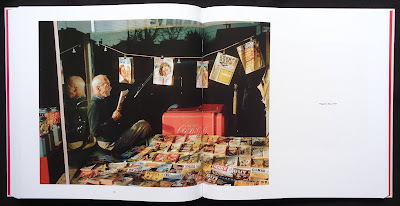 Faurer was one of the New York School of street photographers who lived and worked in the city, they explored the potential of capturing everyday life of ordinary people. 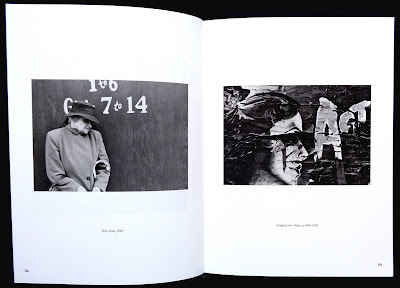 Several photos in the book suggest that Faurer sought out the downtrodden on the streets, beggars, cripples, the retarded and took very sympathetic pictures of them. He also liked to work at night in the streets surrounding Times Square. Photographer Sid Kaplan says this was because there were thousands of incandescent bulbs in use during the forties for movie marques, ads, shops et cetera, Faurer said this provided a brilliant light for black and white shots (I've since found out that when neon replaced the incandescent bulbs it changed the quality of light for the worse as far as photographers were concerned). 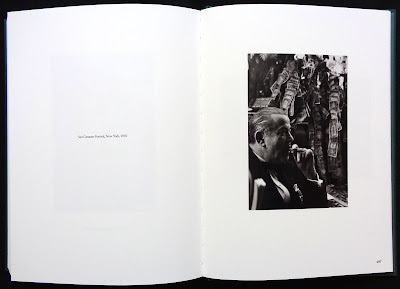 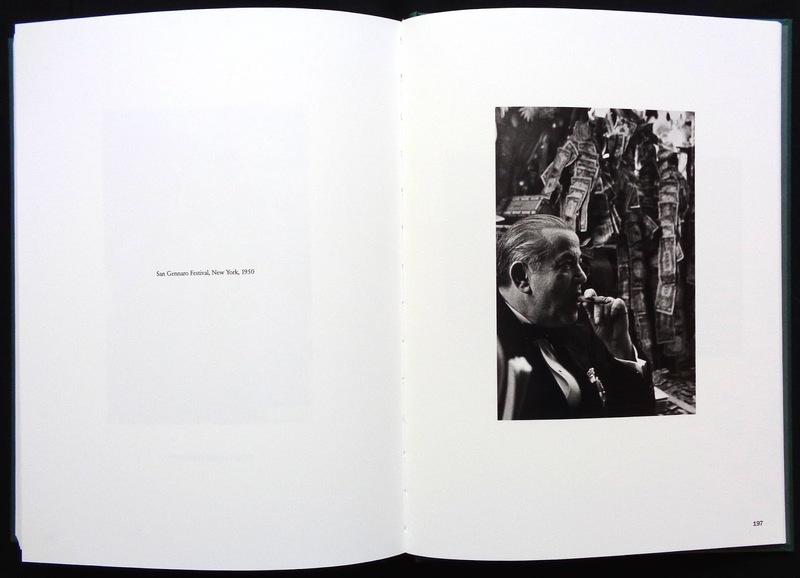 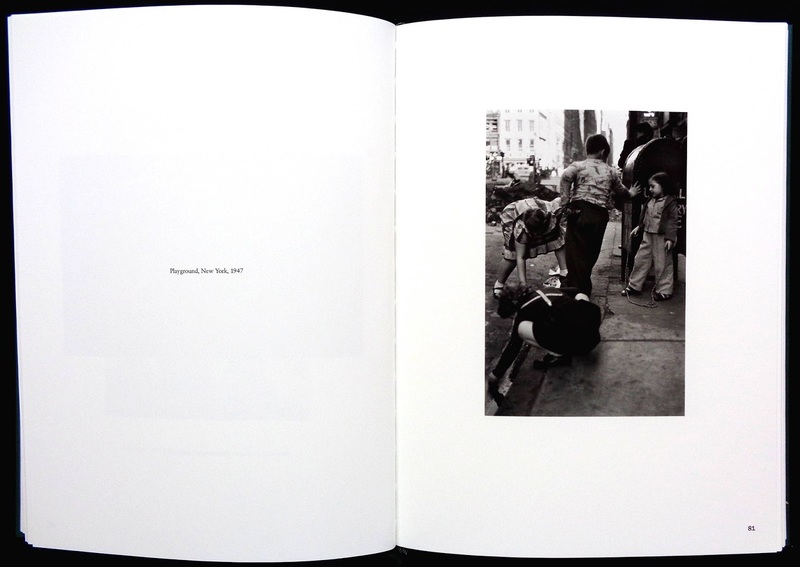 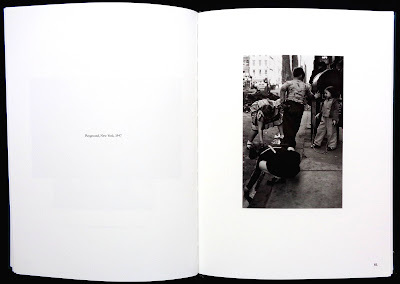 The hundred mono photos in the book show people on the street walking, resting, talking, waiting and especially, in the night shots, gazing. 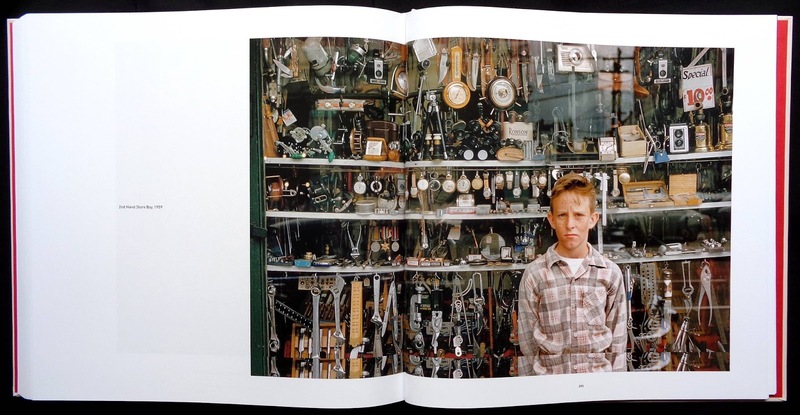 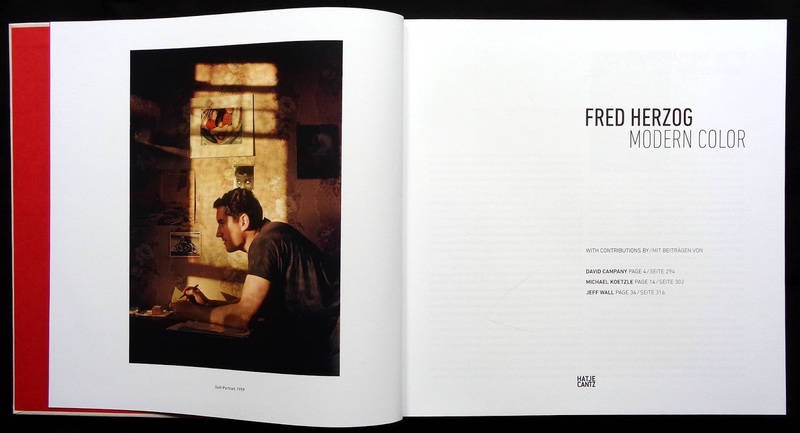 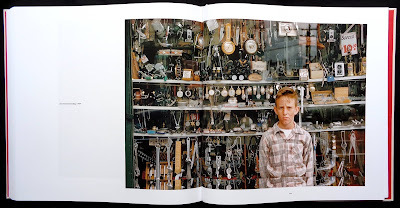 Very few show anyone looking directly at Faurer's camera. 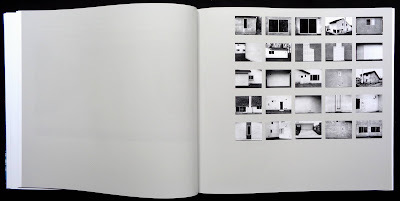 All but three photos have people in them. 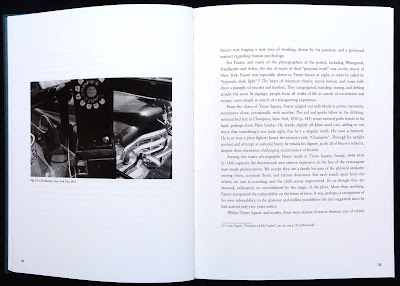 What I particularly liked about this book of photos (printed as tritones with a 175 screen) was their presentation on the page. 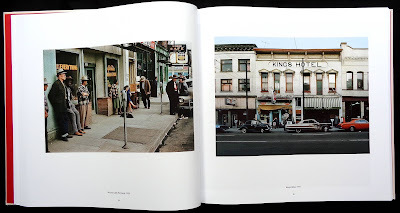 The book is about the size of a hardback novel and the photos roughly postcard size with very generous margins but because so many of them have dark areas or were taken at night as medium or close-up shots their relatively small size gives them a special sort of intimacy as I turned the pages.